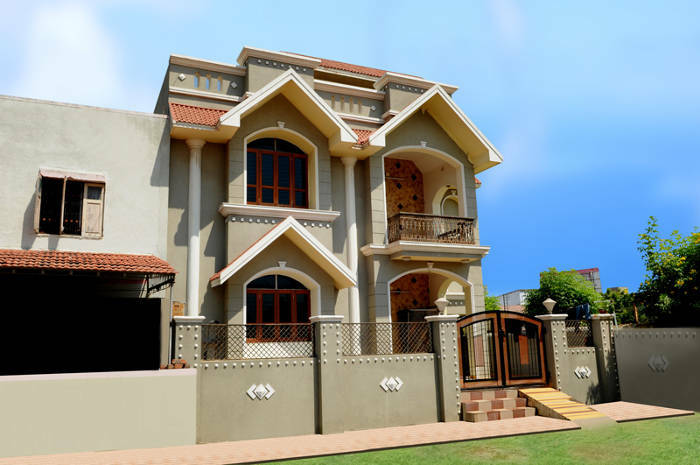 Built in 2008, Raghuvir Bungalows is a luxurious gated housing community with built-up area of 35,000 Sq Ft located in prime locality of Bareja, Ahmedabad. 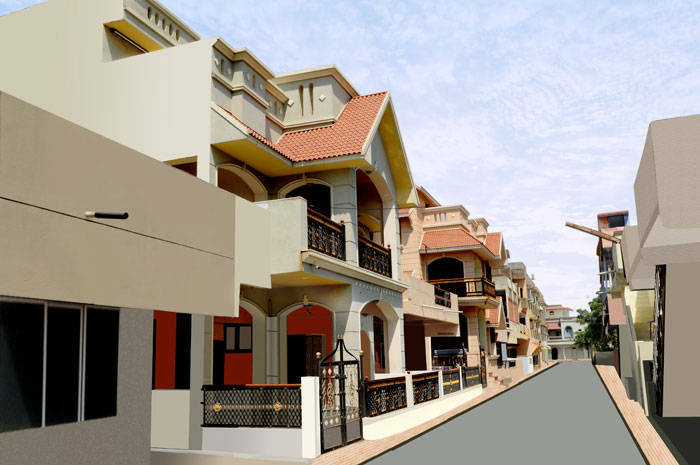 It offers 19 bungalows with 2 bedrooms, family room, dining, kitchen and 3 bathrooms as well as community garden, parking children play area and RCC Trimix roads. 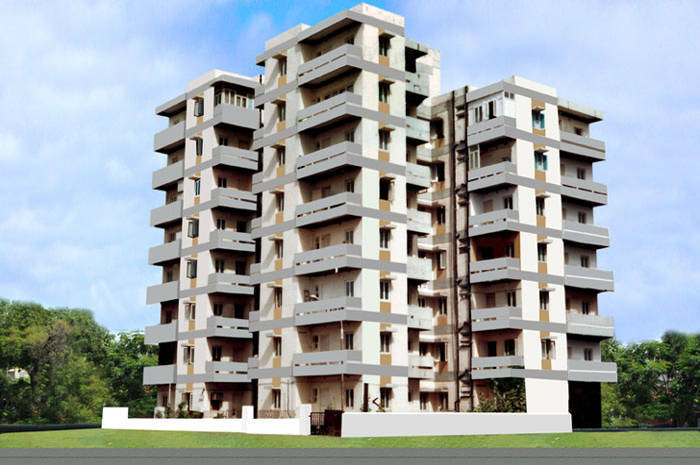 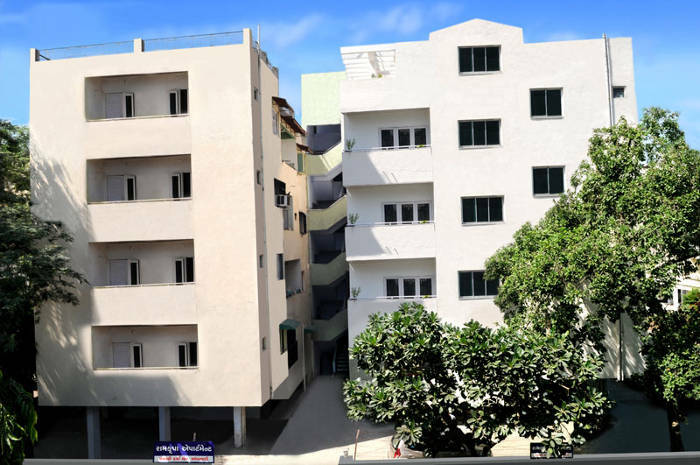 Built in 1990, Ramkrupa Apartments is a multistory residential building built-up area of 22,000 Sq Ft located in prime locality of Panchvati, Ahmedabad. 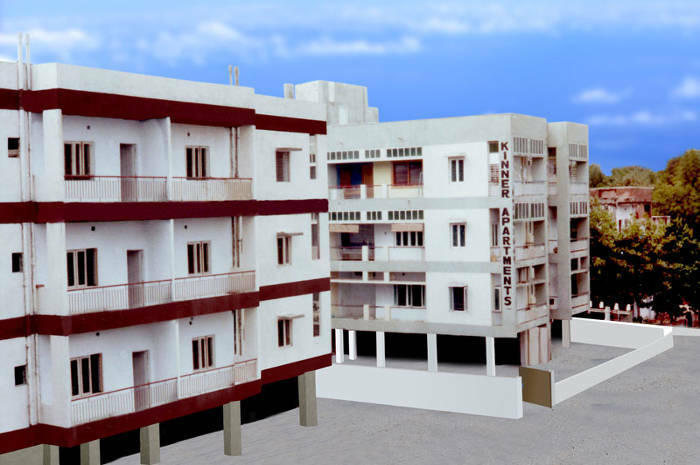 It offers 16 unique apartments with 4 balconies, 3 bedrooms, family room, dinning, kitchen and 3 bathrooms. 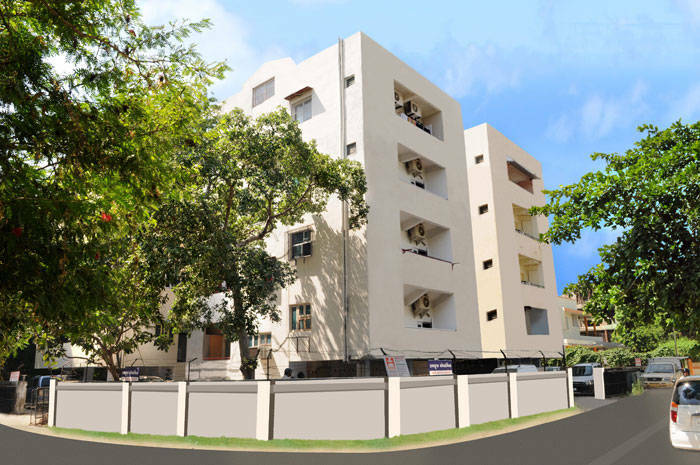 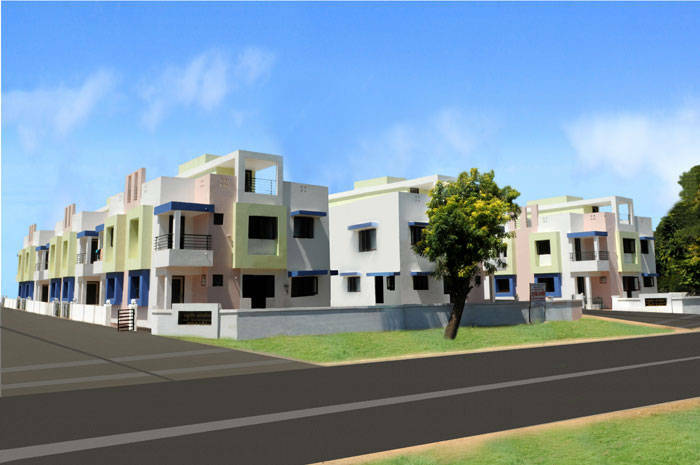 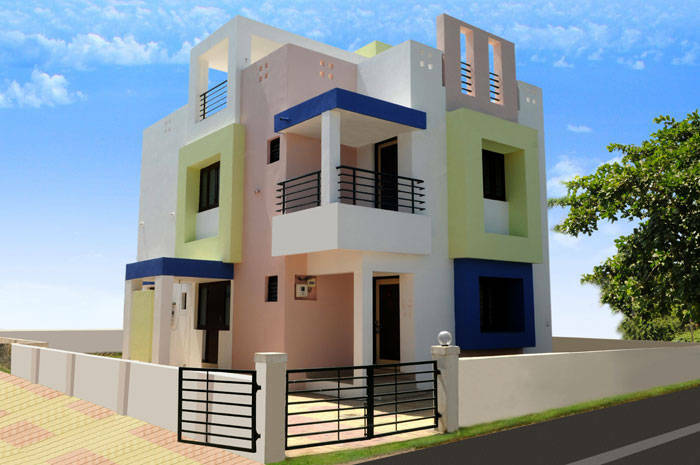 Built in 1987, Viral Apartments is a residential community built-up area of 55,000 Sq Ft located in prime locality of Amaraiwadi, C.T.M., Ahmedabad. 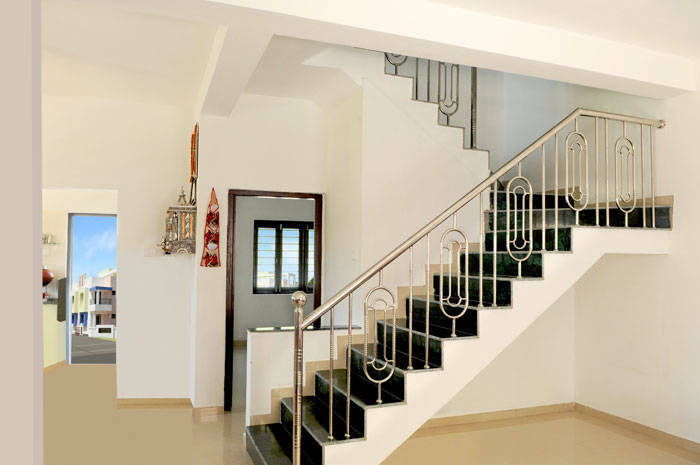 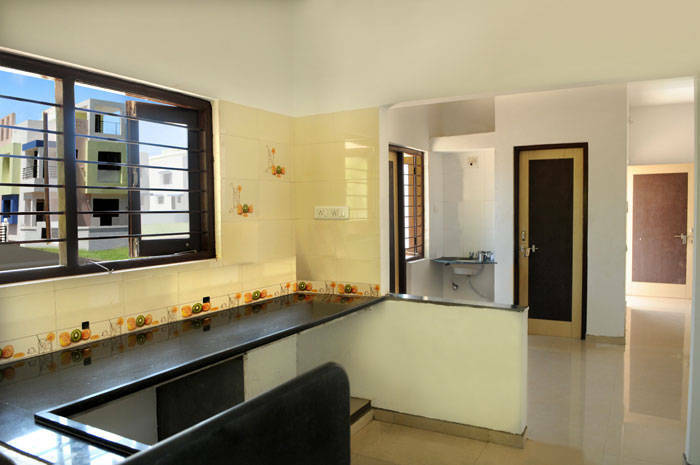 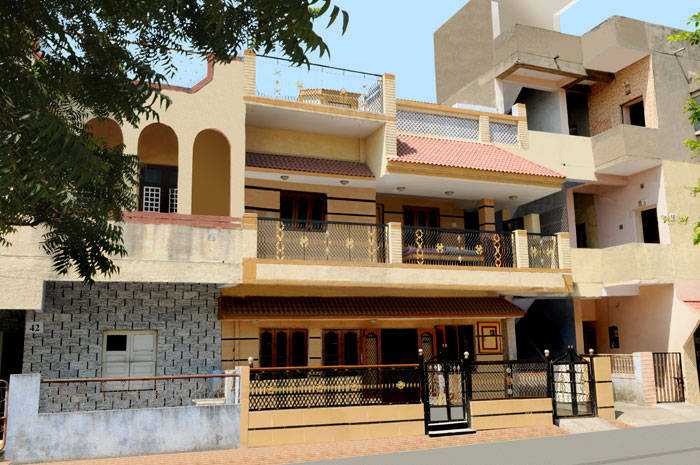 It offers 24 apartments and 31 twin bungalows with 2 bedrooms, family room, dining, kitchen, two bathrooms. 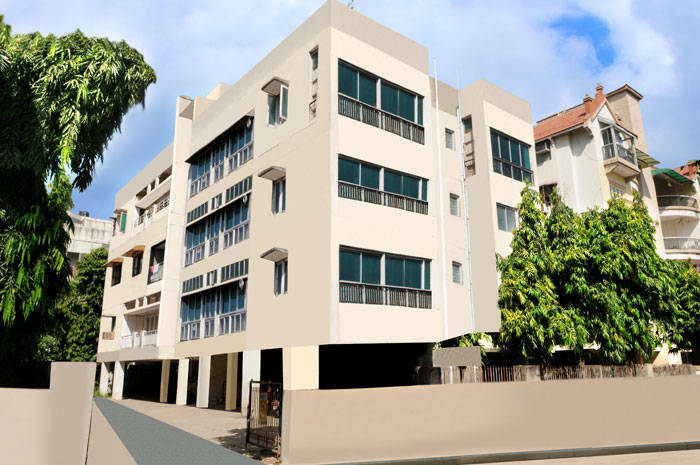 Built in 1978, Kinnar Apartments II is a multistory residential building built-up area of 10,000 Sq Ft located in posh locality Navrangpura, Ahmedabad. 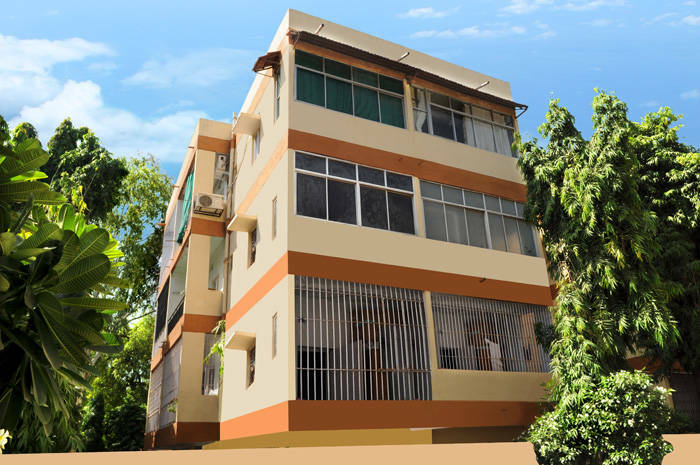 It offers 12 apartments with 2 bedrooms, family room, kitchen, dining area and 2 bathrooms. 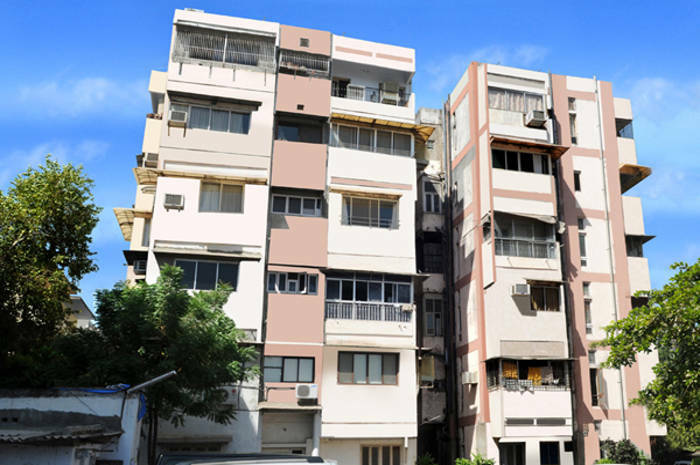 Co-developed in 1972, Chir Trupti Apartments is a multistory high-rise residential building located in posh residential locality of Navrangpura, Ahmedabad. 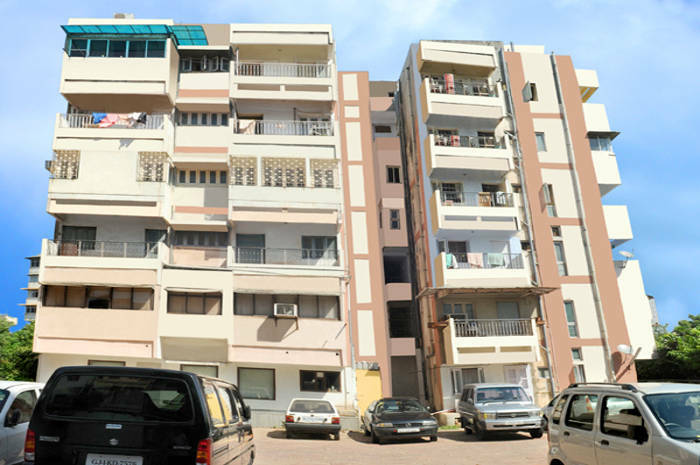 Co-developed in 1968, Jal Vihar Flats are multistory high-rise residential buildings located in prime locality of Incometax, Ahmedabad.